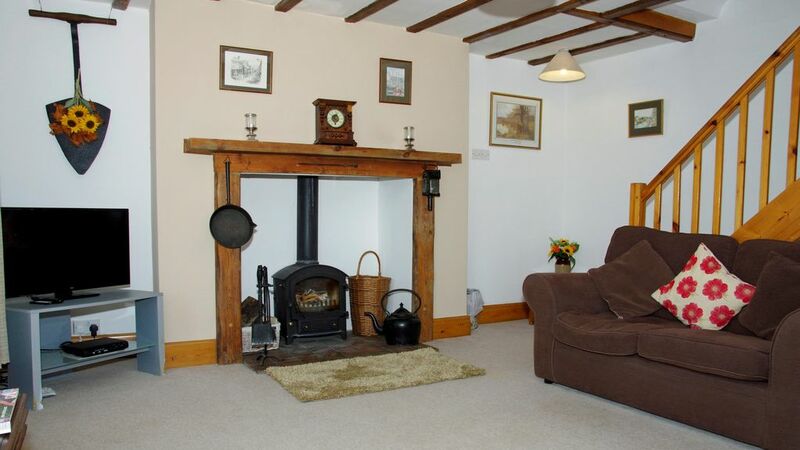 A two bedroom cottage in the heart of the North York Moors National Park. There is a modern kitchen/diner, which is equipped with a gas cooker, microwave, fridge, dishwasher and radio with CD player. The Lounge, with its cosy log burning stove, digital TV and DVD player, provides an ideal space for relaxation or playing some of the board games provided. There are two large bedrooms one with a double bed and the other a twin room both with ensuite shower, toilet and hand basin facilities. For large gatherings of 12 all three cottages at Low Farm can be booked. The Farm House, Cottage and Croft. Fantastic cottage with all amenities.